Set at 2 years by default. Easily changeable – change start and end points, and date marker types. Drag the milestones along the timeline – automatic date change. 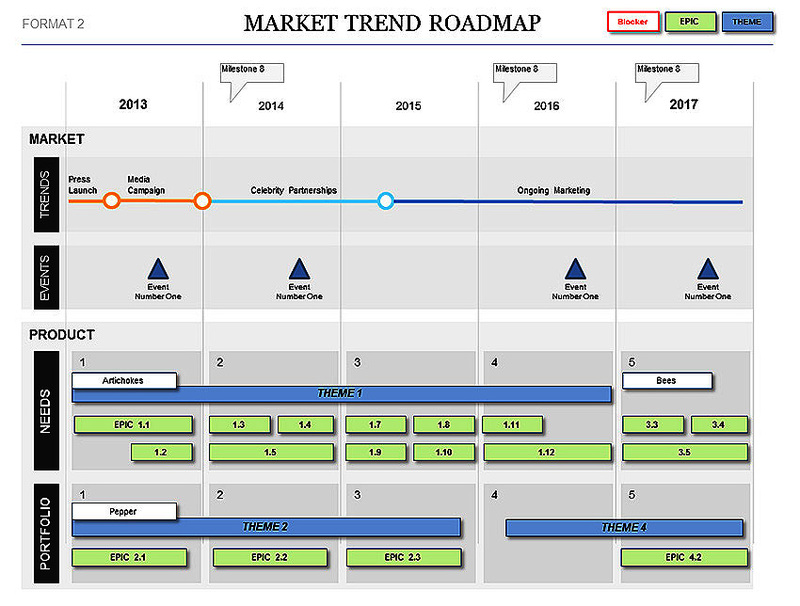 3 different formats – speculative milestone, milestone and delivery point. 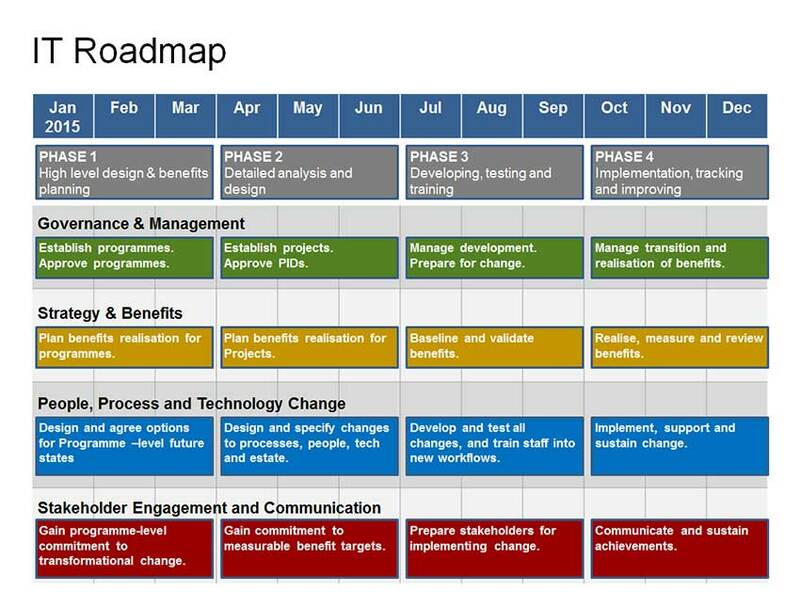 Arranged in a Roadmap format. Showing Activity units (for Phasing, major activities). This is the best way to display agile project delivery. to show ££ investment and phasing notes. Workstream resource levels starting allocation. to show the allocation when the workstream kick-off happens. Workstream resource levels change points. showing the change in resource levels. e.g. +2 Web Developers, etc. Visio Stencil Template (VSS). For common shapes. 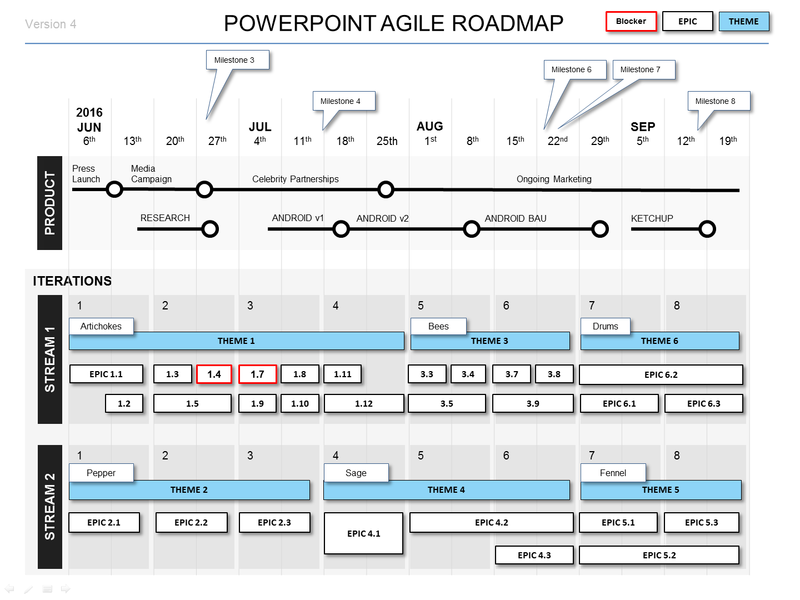 Rating for Agile Resource Plan Template (Visio) Template: 4.8 out of 5 , based on 4 customer reviews.